David Lynch recently announced that he no longer had interest in working on the Twin Peaks reboot. How did the cast take the news? Watch and find out. No one is happy about Lynch’s decision to separate himself from Twin Peaks Season 3. It seems a little like a temper tantrum, especially considering that rumor has it the whole thing is over money. Many fans have already expressed a disinterest in watching the reboot if Lynch is no longer involved in the project. Showtime, however, still seems down to continue production without the genius showrunner. While cast members seem down to continue without their leader, they took to their cellphones and laptop cameras to offer up one final plea for his return. Each cast member filled in their own analogy for “Twin Peaks without David Lynch is like ____ without _____.” The result is both silly and serious but absolutely genius. It’s been a long time since Twin Peaks left our airwaves and the cast members have, unsurprisingly, put on some years. Not everyone was immediately recognizable. But their analogies helped us put the pieces together quite nicely. Our favorite came from Kimmy Robertson and her analogy that the show without Lynch is like a sheriff’s station without doughnuts, reminding us of the sweet and detail-oriented Lucy. But the real prize probably goes to Sheryl Lee, who played Laura Palmer, saying that without Lynch, the show was like “a girl without a secret.” Well played, lady! Check out the full video below. 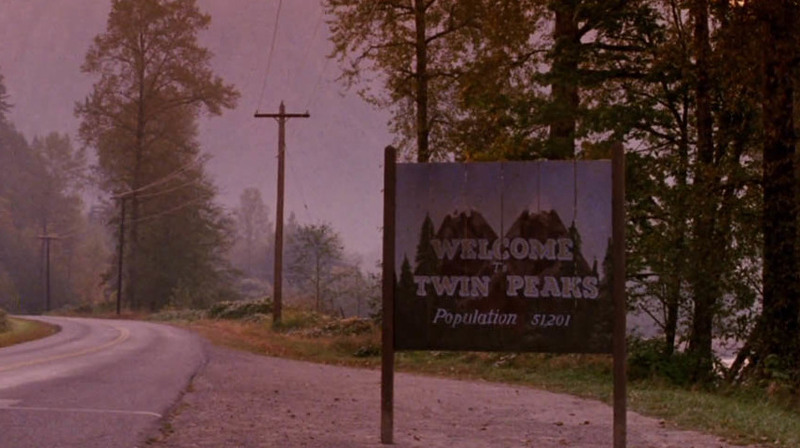 With or without David Lynch, we can’t wait to return to the quirky town of Twin Peaks.